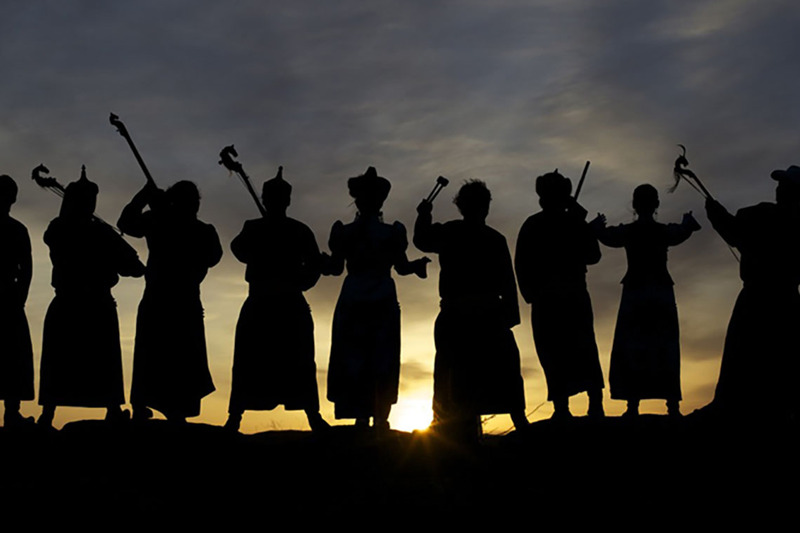 Since its opening in 1977, the Oakville Centre for the Performing Arts has been a focal point for cultural life in Oakville. 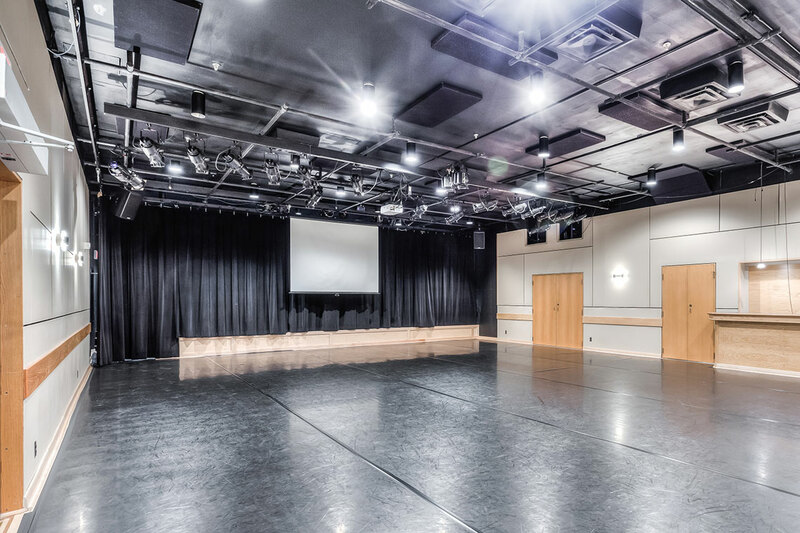 The only professional quality performing arts venue in the town, it sits in the heart of downtown Oakville. 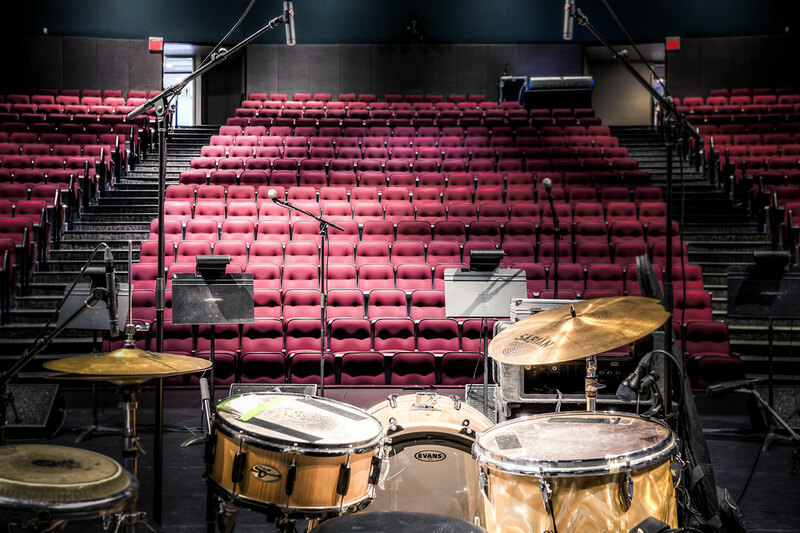 It’s a small theatre without a bad seat in the house – every seat is within 55 feet of the stage. The main stage has seating for 485 and the flexible studio theatre space accommodates 112 to 150. It is a town-owned, town-funded, professionally staffed facility that exists to serve the performing arts needs of Oakville residents. 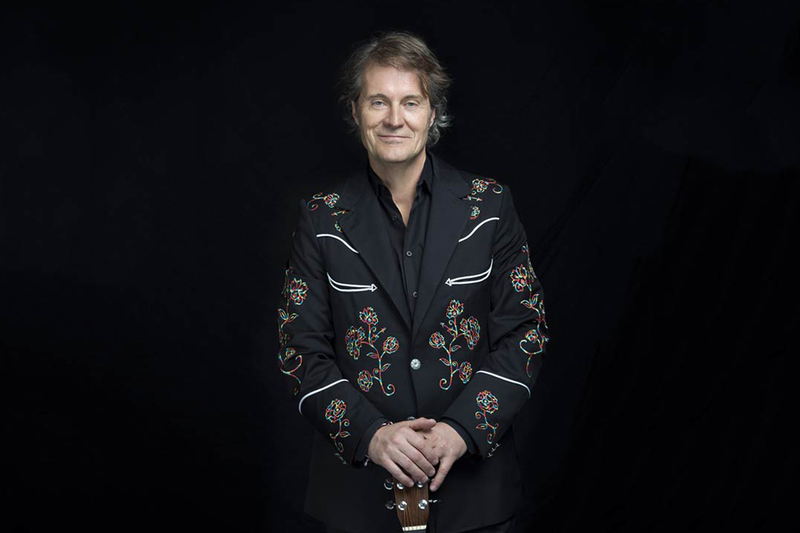 Oakville Centre is a leading edge cultural venue that presents over 70 professional performances a year and supports 230 additional performances presented by local community groups. 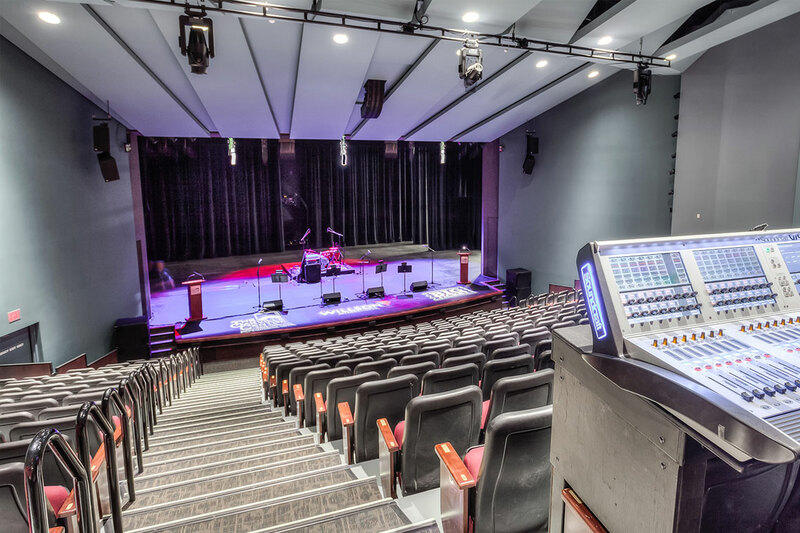 The Oakville Centre for the Performing Arts is a division of the Recreation and Culture department of the Corporation of the Town of Oakville that operates with additional support from the Ontario Arts Council, Canadian Heritage and a number of generous sponsors.